The Sling set of Cocktails kicked off between 1915-1920 with the first one reported as being the Gin Sling and then later known as the Singapore Sling. It was shortly after that the iconic narrow base to wide top, glass appeared and became synonymous with a whole slew of Cocktails. 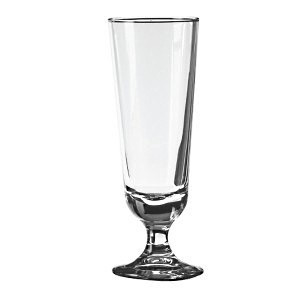 A long, tall and versatile glass ideal for cooling Cocktails.